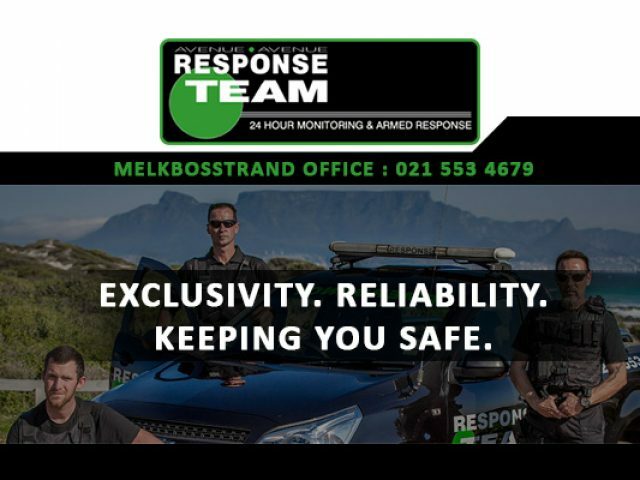 Melkbos armed response - secure your home or office! With South African crime rates on the rise daily it is important to revise the security measures that you have in place at home. There are many options to make your home more secure, this includes security gates, burglar proofing, and alarm systems connected to 24/7 armed response teams. For complete peace of mind, why not subscribe to the trustworthy services of these security companies offer some of the best Melkbos armed response teams? The services offered by the various armed response teams in the area cover a range of security aspects. Their services are available 24/7, with vehicles constantly patrolling the area around your home to make sure that there are no suspicious activity. Their control rooms allow them to monitor allocated areas through CCTV cameras, and they can respond to distress signals from all installed alarm systems in the area. To view the different service ranges available from each of the Melkbos armed response companies, browse through the list of advertisements available in this section.